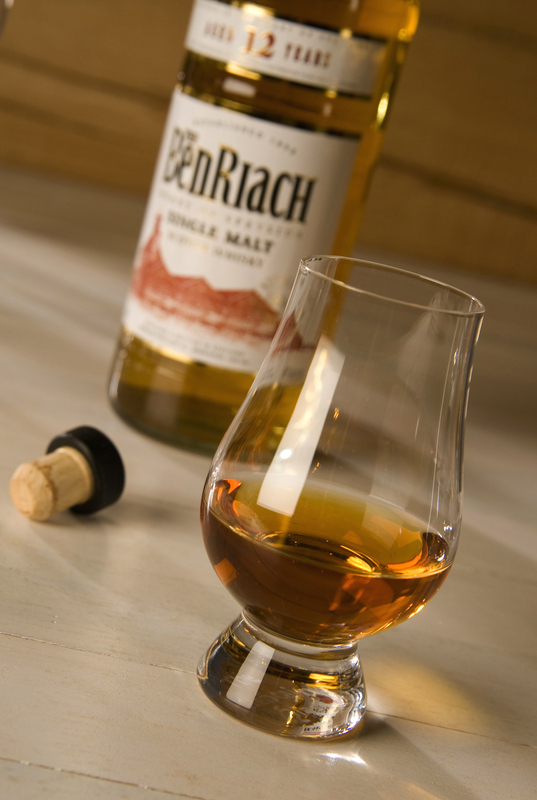 The BenRiach 12- A new discovery for the Snob makes its debut. Here is a Speyside beauty that commands the stage with an understated opening act, it’s light on the nose and extremely pale in the glass. You’d find a richer golden color on the cheeks of a Scandinavian librarian in the dead of winter. The distillery had been mothballed for some time and when it reopened in 2004, it began using on site floor malting, which gives it some bragging rights for using old school methods. This smooth performer has lovely notes of vanilla and spice with some lingering pear or apple overtones, a virtual symphony of subtle flavors. I suggest you sample “ Big Ben “ in a heavy glass to avoid consuming it with too much speed, it’s that glassy smooth. The finish is lightly peated and faster than an Olympic sprinter on steroids, I prefer a more lingering taste. I debated this rating until the second performance but settled on a score of 7, not an award winner but worthy of a ticket.